Looks like Abercrombie & Fitch has another “situation” on deck, only this time it has nothing to do with getting the cast of Jersey Shore to doff its merch. The American retailer is among 14 global brands Greenpeace is calling out for allegedly releasing hormone-disrupting chemicals—specifically nonylphenol ethoxylates—into the environment. Used as surfactants in textile production, NPEs subsequently break down to form toxic nonphenol, an endocrine disruptor that builds up in the food chain and is pretty nasty even at minute levels. 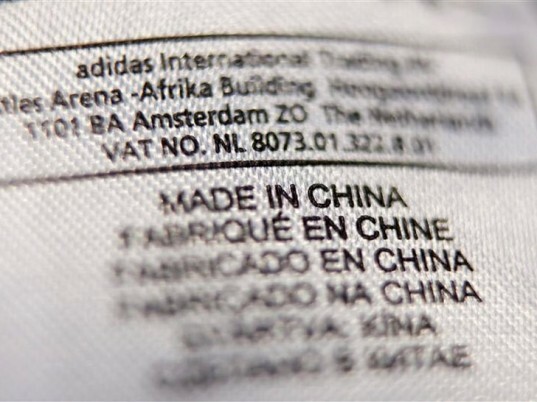 Research commissioned by the activist group uncovered NPE in garments by Abercrombie & Fitch, Adidas, Calvin Klein, Converse, G-Star RAW, H&M, Kappa, Lacoste, Li Ning, Nike, Puma, Ralph Lauren, and Uniqlo, according to a new report released today. A sequel of sorts to an earlier Greenpeace report, Dirty Laundry 2: Hung Out to Dry tackles a global problem affecting the entire textile industry: water pollution. 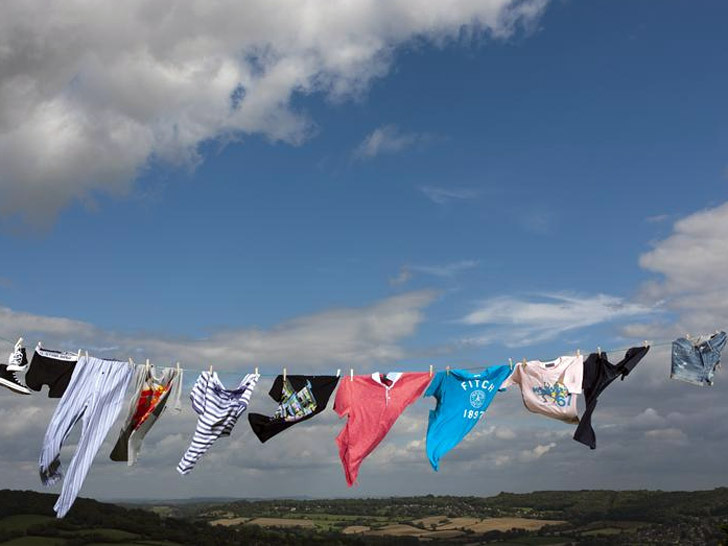 A sequel of sorts to Greenpeace’s first Dirty Laundry report six weeks ago, Dirty Laundry 2: Hung Out to Dry implicates the companies in a global problem that affects the entire textile industry: water pollution. Since the release of the first report, Nike and Puma have pledged to work with their suppliers to eliminate toxic effluent from their supply chains. Looks like Abercrombie & Fitch has another "situation" on deck, only this time it has nothing to do with getting the cast of Jersey Shore to doff its merch. The American retailer is among 14 global brands Greenpeace is calling out for allegedly releasing hormone-disrupting chemicals�specifically nonylphenol ethoxylates�into the environment. Used as surfactants in textile production, NPEs subsequently break down to form toxic nonphenol, an endocrine disruptor that builds up in the food chain and is pretty nasty even at minute levels.